When the beliefs of Barack Obama's former pastor, Rev. Jeremiah Wright, assumed the spotlight during the 2008 presidential campaign, the influence of black liberation theology became hotly debated not just within theological circles but across cultural lines. How many of today's African-American congregations-and how many Americans in general-have been shaped by its view of blacks as perpetual victims of white oppression? 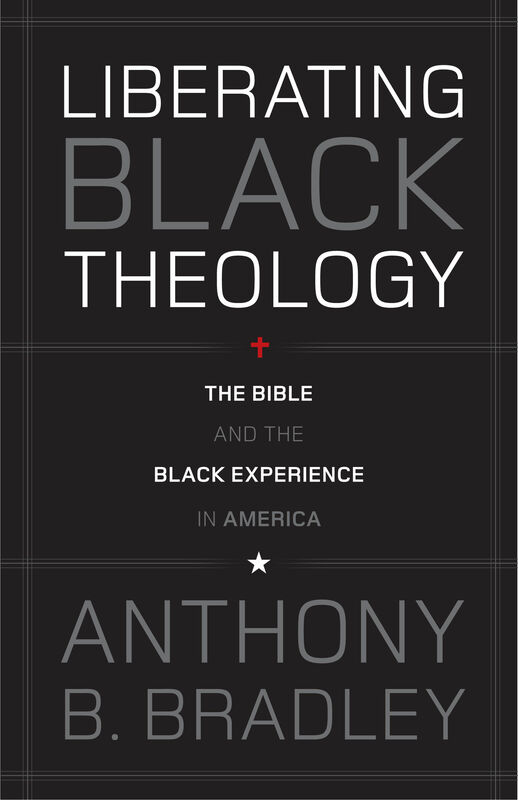 In this interdisciplinary, biblical critique of the black experience in America, Anthony Bradley introduces audiences to black liberation theology and its spiritual and social impact. He starts with James Cone's proposition that the "victim" mind-set is inherent within black consciousness. Bradley then explores how such biblical misinterpretation has historically hindered black churches in addressing the diverse issues of their communities and prevented adherents from experiencing the freedoms of the gospel. Yet Liberating Black Theology does more than consider the ramifications of this belief system; it suggests an alternate approach to the black experience that can truly liberate all Christ-followers. Anthony B. Bradley (PhD, Westminster Theological Seminary) is associate professor of religious studies at the King's College in New York City, where he serves as the director of the Center for the Study of Human Flourishing and chair of the Religious and Theological Studies program. He also serves as a research fellow for the Acton Institute. He has also published cultural commentary in a variety of periodicals and lives in New York City. "Anthony Bradley's analysis of black liberation theology is by far the best thing that I have read on the subject. Anthony's book is comprehensive and in-depth. He covers all of the bases, and thereby provides the reader with all of the information that he needs to understand the critical issues involved with black liberation theology. By covering such figures as James Cone, Cornell West, and Jeremiah Wright, we see all of the nuances involved with their approaches to the subject. His explanation of victimology, Marxism, and aberrant Christian doctrine make a noxious mix of ideas that would make any true Christian wary of anything even approaching black liberation theology. His keen insight into these ideas and his clarity of writing make this book a jewel. 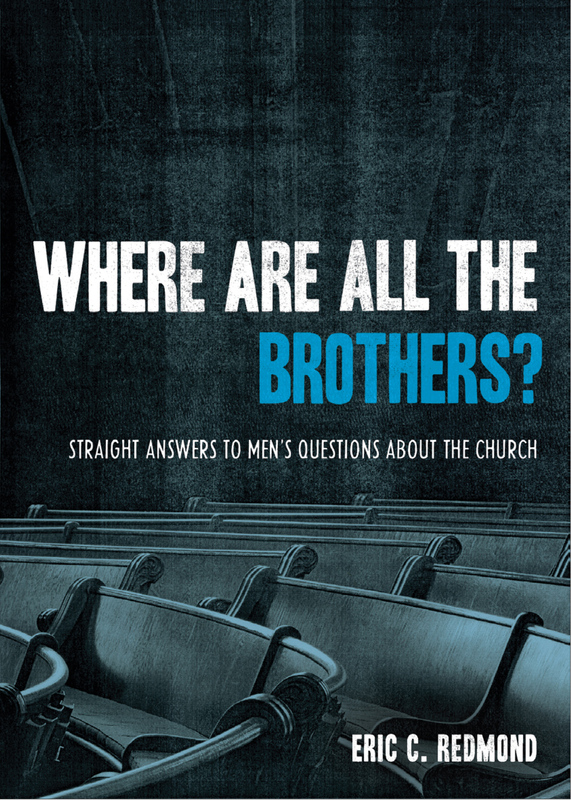 Anthony has done the Christian community a great service by writing this book. There was a significant need for a work of this type and its arrival is long overdue." "I have read a number of books which purport to explain, define, or critique black liberation theology, but Liberating Black Theology is the easiest to understand. This is because Dr. Bradley unapologetically maintains a biblical, orthodox perspective while being sympathetic to the issues and concerns of black liberation theologians. 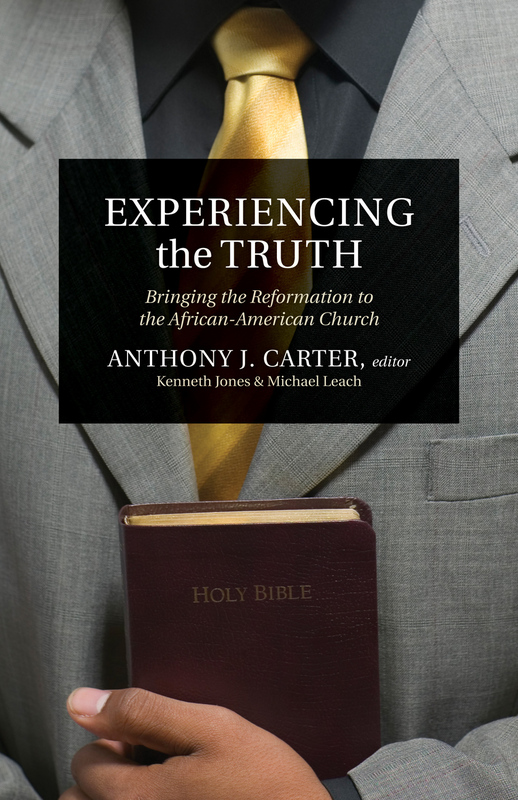 The book should be required reading for any seminary class on biblical interpretation and for seminary students and pastors interested in understanding the history and struggles of the black church in America." 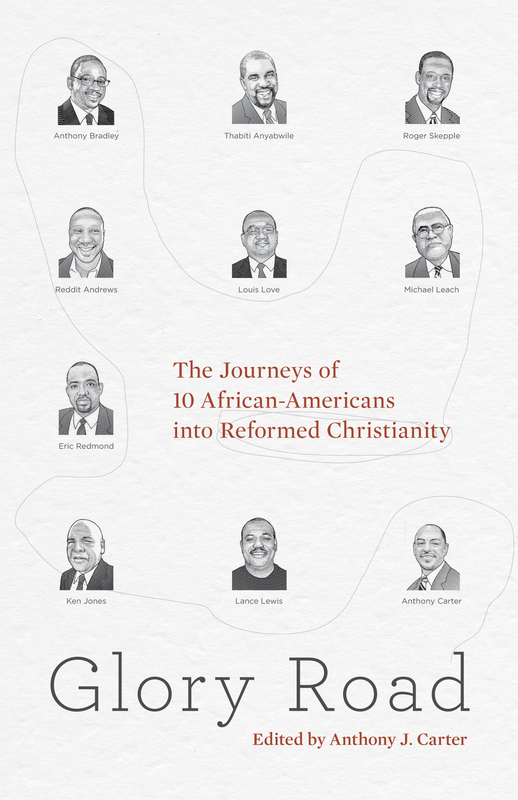 "With irenic tone Bradley reveals the theological justification of racial separation inherent within the victimization philosophy of both first generation and second generation black theology. His analysis demonstrates how the vision of Cone and his intellectual offspring contributes to rather than resolves DuBois' problem of the twentieth (now twenty-first!) century."